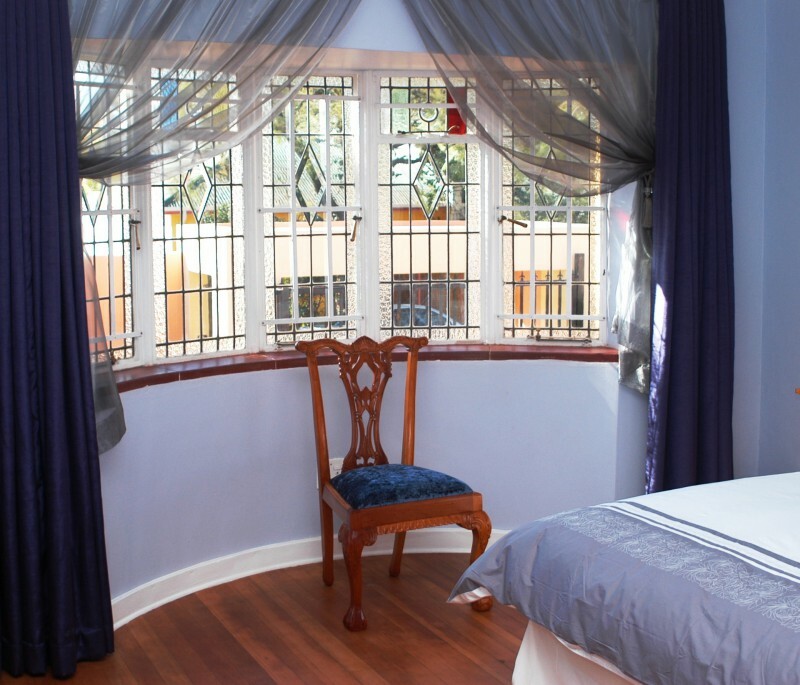 The sleepy gecko guest house is an oasis in the centre of 7th street Melville. 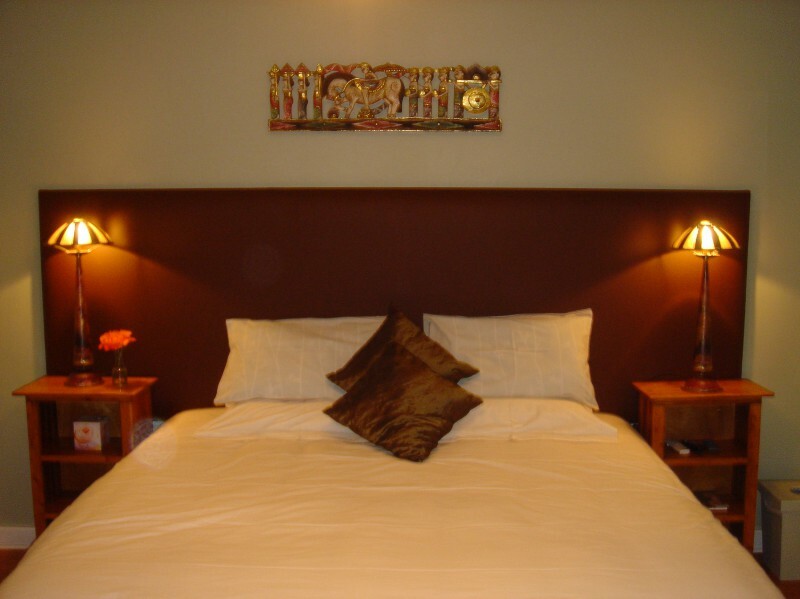 We have 5 luxury rooms and 4 suites bar area/ restaurant on site and conference centre. Safe offstreet parking and free wi-fi internet round off this perfect place for business and holiday. 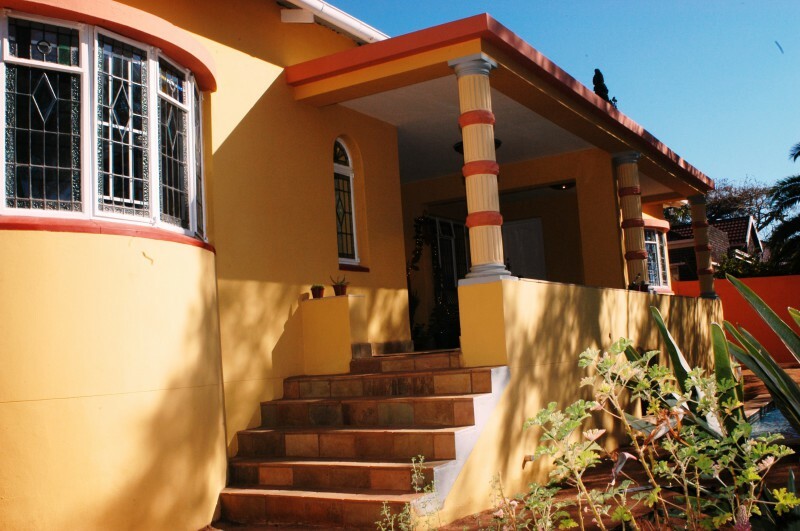 The sleepy gecko guest house has 5 luxury rooms and 4 suites with en-suite bathroom. 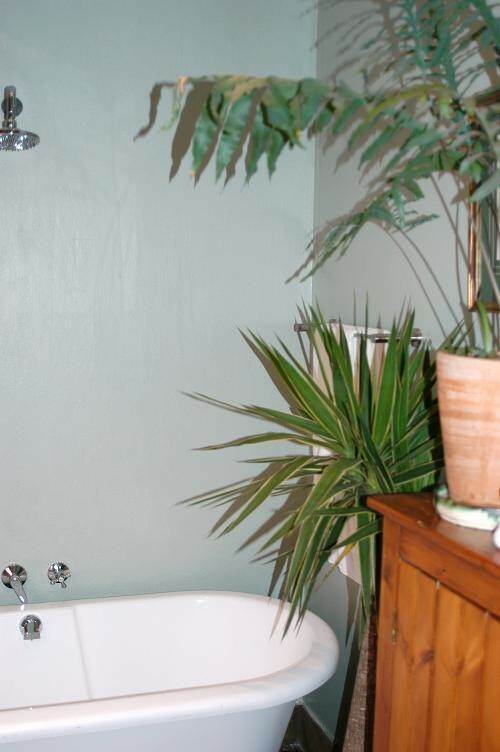 bathrobes in the room and heaters on the walls. The rooms have kingsize beds that can be split into two single beds. The breakfast room caters for 20 people and the restaurant for 25. 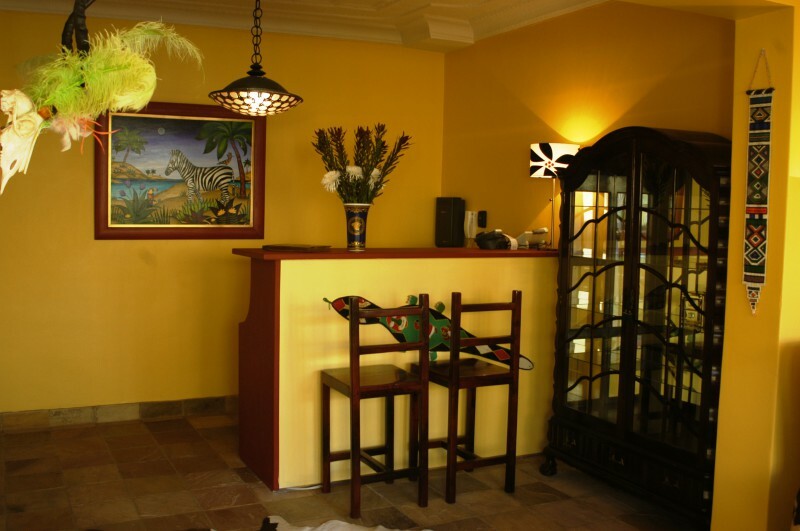 We provide breakfast included in the rate along with wi-fi internet. There is a parking bay per room safe off the street to bar your car or suv. Each room has antique furntiure that rounds of the plush decor in the rooms. We have conference facilities for 15 delegates and can provide all the necessary meals onsite. We have an outdoor solar panelled heated swimming pool for all year round dipping.